WARSAW, Poland (CNS) — Poland’s bishops marked their country’s centenary of independence by warning freedom could be lost again if Poles abandon their Catholic faith. “Our homeland’s painful history should sensitize us to threats to the nation’s spiritual freedom and sovereignty,” the bishops said. Beginning in the 1790s, Poland was partitioned by the German, Austrian and Russian empires. In November 1918, it was formally restored as a nation. The annual independence day celebration was officially scrapped under communist rule after 1947 in favor of a Soviet-approved alternative, but was reinstituted after the 1989 return of democracy. 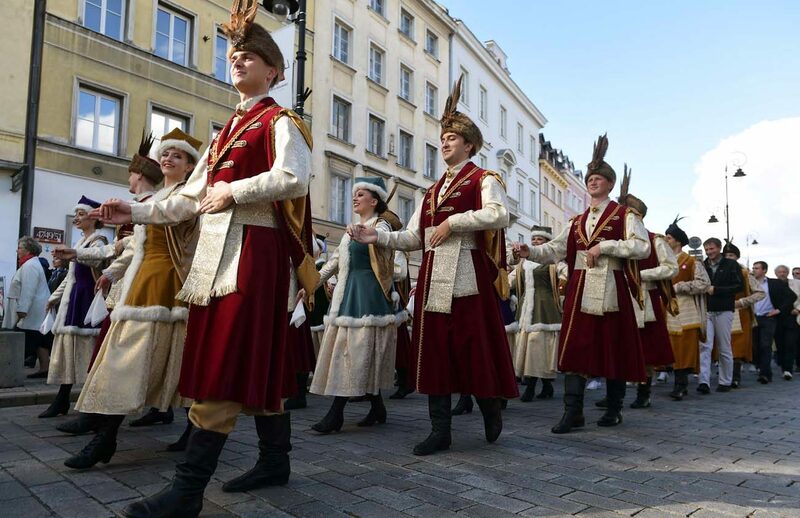 In their pastoral, to be read in all Polish churches Nov. 4, the bishops said Poland’s 18th-century republic had collapsed because of violence by neighboring powers, but also because of internal “sins and failures” by its nobility, state dignitaries and church leaders. “Religious, social and national awakening” was achieved with help from “many saints and blessed people,” culminating in the role of the Polish pope, St John Paul II, the bishops said.